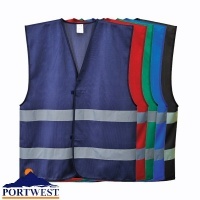 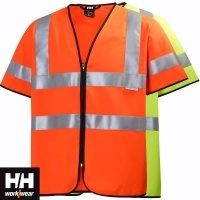 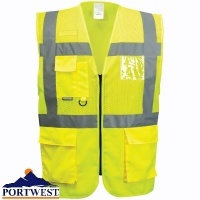 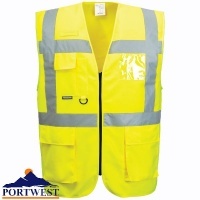 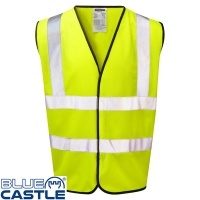 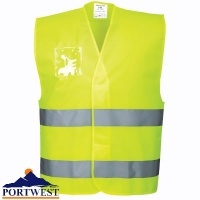 Total Workwear offer a great range of bodywarmers and vests. 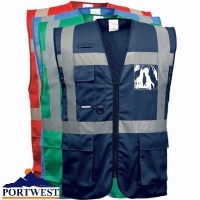 Bodywarmers are a useful addition to any uniform as they offer additional warmth without restricting movement. 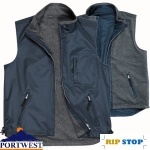 We have bodywarmers and vests available for both men and women from top brands such as Dickies, Helly Hansen, Portwest and CAT.